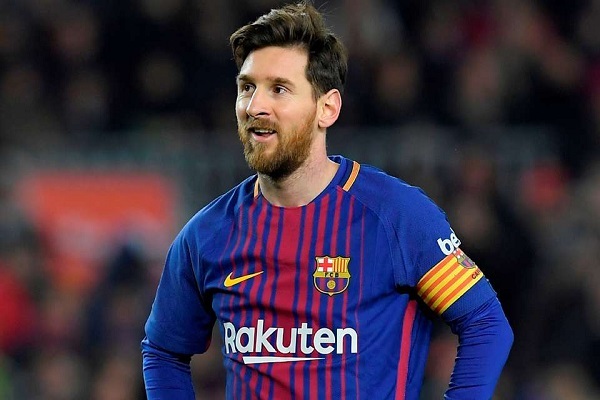 Lionel Messi is a professional football player, who plays for Argentina as a forward striker and captains for both Spanish club Barcelona and Argentina national team. He is considered as best football player in the world. Roger Federer is a professional tennis player from Switzerland, who is ranked world No.4 in the men’s singles. He currently holds the record for eight Wimbledon titles, six Australian Open titles, Five US open titles and one French title. Tiger Woods is American professional golfer, who is currently ranked 13 th in PGA world ranking. He was top dominant golfer in the world and has broken numerous golf records. 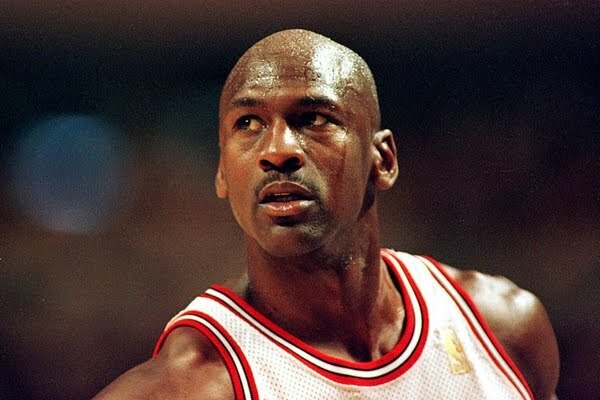 Michael Jordan is a former professional basketball player, who represented Chicago bulls and Washington Wizards teams. He was the most effective athletes of his generation around the world in the 1980’s and 1990’s. 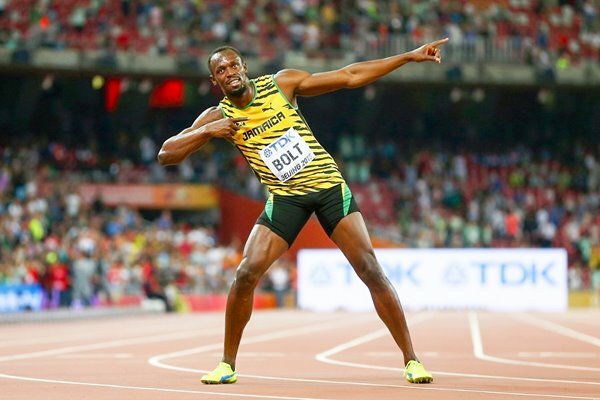 Usain Bolt is a sprinter from Jamaica. He is a nine-time gold medalist in Olympics and considered as greatest sprinter of all time. 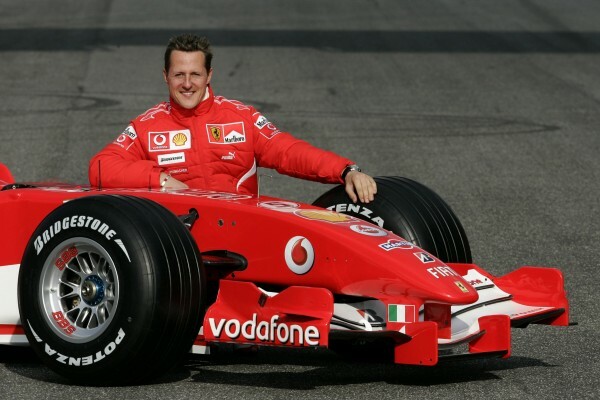 Michael Schumacher is retired German f1 driver, who represented Jordan Grand Prix, Benetton and Ferrari. He is the only racer in the history to win seven Formula One World Championships, in which five of them were won consecutively. Muhammad Ali was an American professional boxer. He was also leading heavyweight’s boxers of the 20 th century and holds an unbeaten record for 35 years of beating 21 boxers in the world.